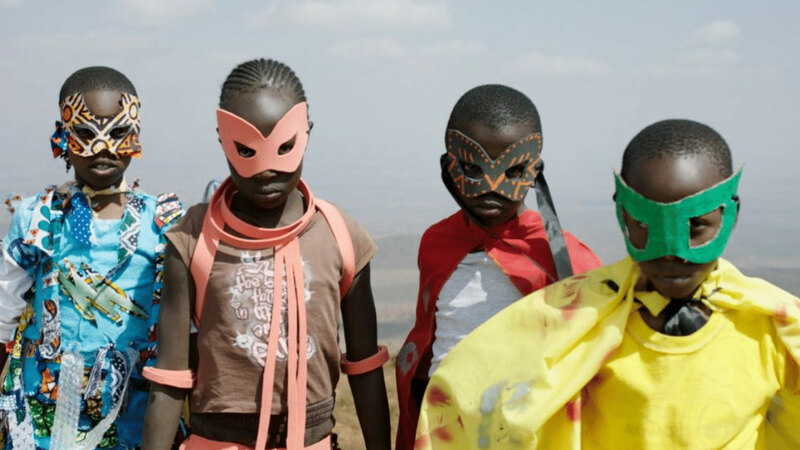 This bittersweet story of Jo, a young girl whose dream of becoming a superhero is threatened by a terminal illness, inspires her village to rally together to make her dream come true. In English, Kikuyu and Swahili with English sub-titles. Preceded by the short film ARTHUR’S BIKE. Note: Saturday Social begins 5:30 p.m.